Need a professional builder company specialising in all types of building and roofing work? At Interbuild Derby we are construction, building and roofing specialists with over 25 years’ experience. 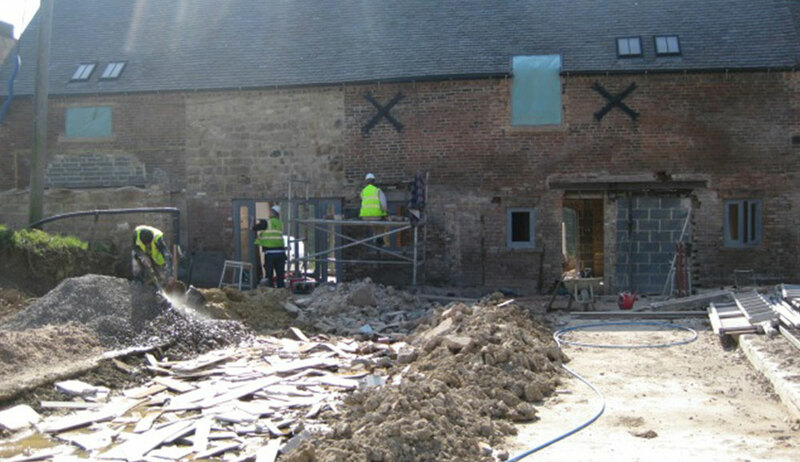 We pride ourselves on providing you with a comprehensive service and specialise in carrying out renovations, conversions and alterations to listed buildings and barns, with particular emphasis on structural work..
Our friendly and knowledgeable tradesmen can bring a wealth of experience and skill to any project, and always ensure that they never leave a site until you are completely satisfied with their work. 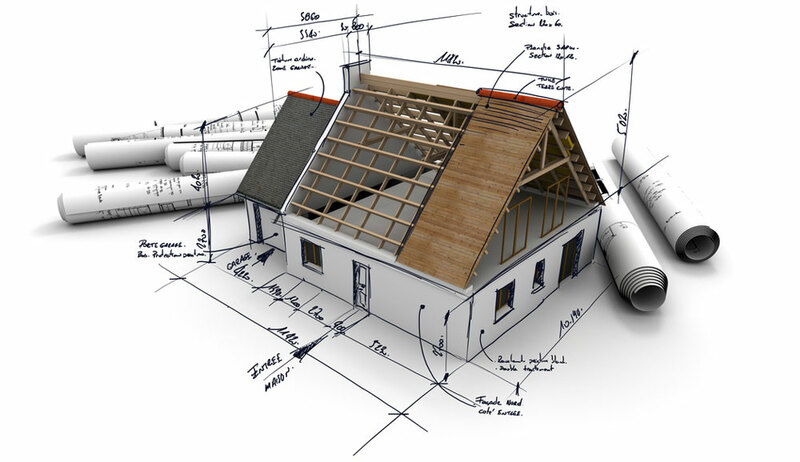 From consultation to completion, we can provide you with a one stop shop for all your building and roofing needs. All our work is fully guaranteed and we can offer you free, no obligation quotes on request. Looking for reliable, local builders to build your extension? 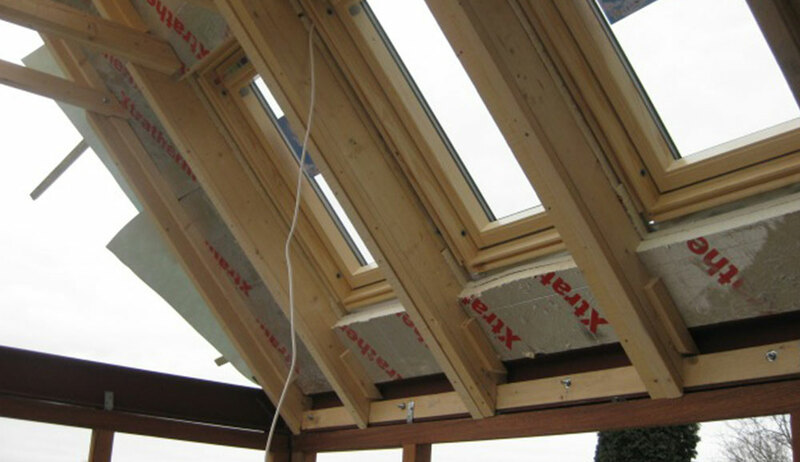 At Interbuild we are professional builders and roofers providing our services to Derbyshire, Staffordshire, Leicester and the surrounding areas. We undertake a wide range of building and roofing services and are members of the Trustmark Scheme. This means that you can count on us to complete your cellar conversion or dormer installation to the highest possible standard. We pride ourselves on the quality of the services and products we can provide you with, which is why, we also employ qualified plumbers and electricians to ensure that we are able to provide you a comprehensive service. Whether you need a new roof installed or want a house extension, you can count on us to provide you a cost-effective solution for all your construction, building and roofing needs. Welcome to Interbuild, the sure choice for a Builder in Derby; offering a range of building services. Specialist Builders in Derby Taking all Building Work. We aim to provide a comprehensive service that meets the needs of people and businesses in Derby and beyond, with a professional, cost effective ethos, and with attention to quality and care at every stage. 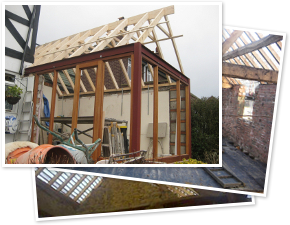 Whether you are planning an extension, a renovation or a new build, we can convert lofts, undertake brickwork, carry out repairs, work on kitchen and bathrooms, mend or build new roofs and we specialise in barn conversions. Interbuild Derby Ltd know that finding a builder you can trust is a stressful part of any project or development, and that’s why we work hard to demonstrate our reliability, professionalism and let the quality of our work speak for itself. 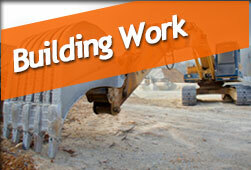 Our team are all skilled in building trades with years of experience in the business. Get Interbuild on board and you can be certain that we will work to schedule, will be polite and friendly at all times and won’t leave until every aspect of the job is completed to your satisfaction. 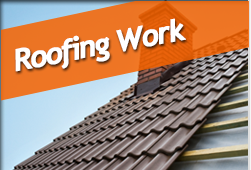 Our roofers can undertake all aspects of roofing, from quick repairs to complete re-roofing or new build roofs. From simple clay or slate tiling, to state of the art flat roofs, we can take on your roofing work and we welcome jobs of all size. 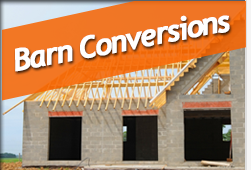 if you are looking for a builder in Derby with the right skills and experience to undertake your exciting barn conversion project, look no further than Interbuild (Derby) Ltd. We are adept at working closely with our clients to make sure the finished conversion meets those high expectations. As specialists in this area we have a wealth of experience, contacts and ideas we can draw on to help make your dream a reality.